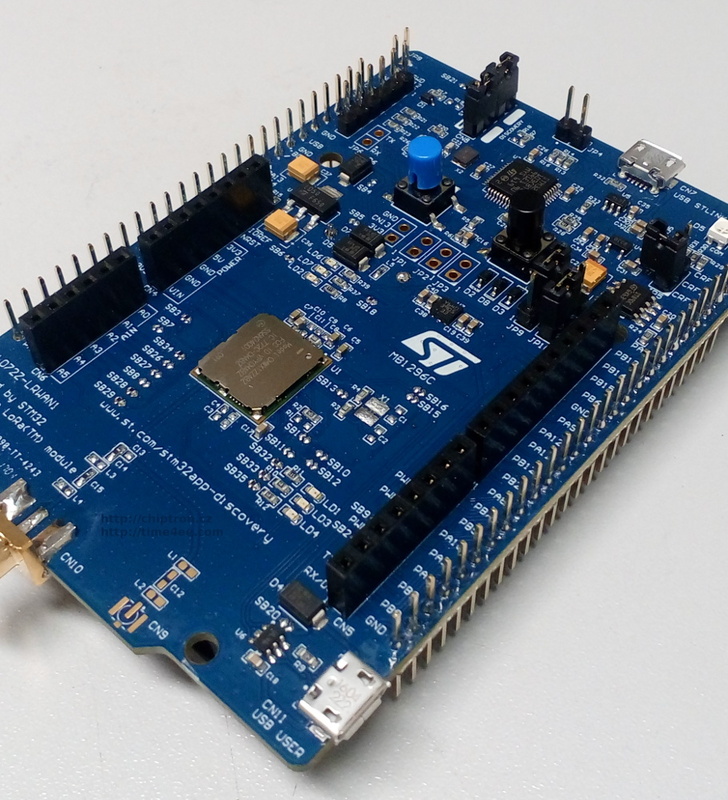 Maybe you saw this news about the new Discovery board which is used for IoT applications with LoRa network. 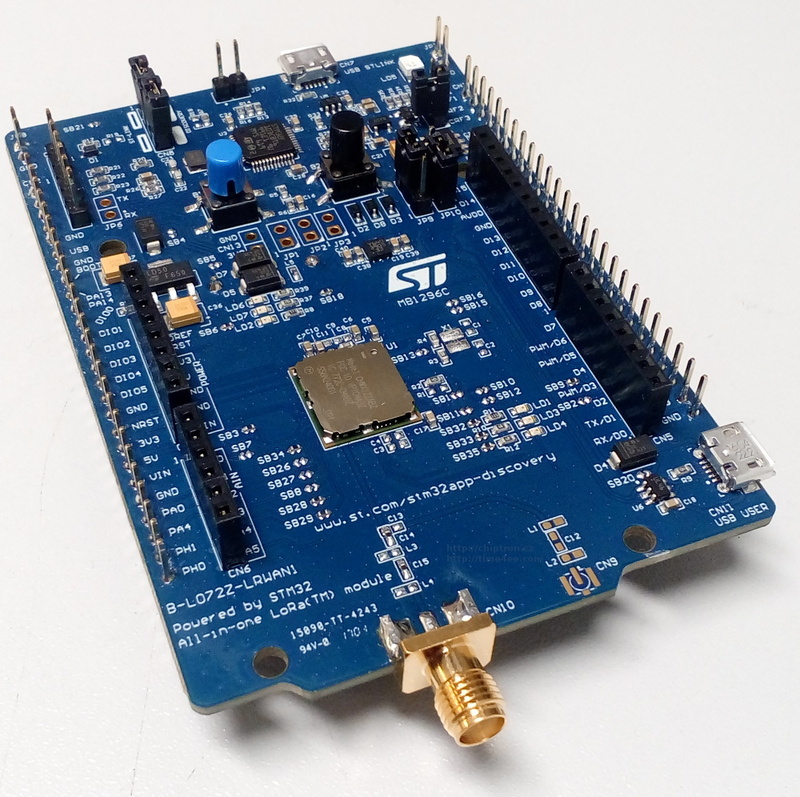 Discovery board includes modul with STM32L072 and SX1276 LoRa by Semtech. If yes, skip this talking about it and let see only pictures of discovery board. 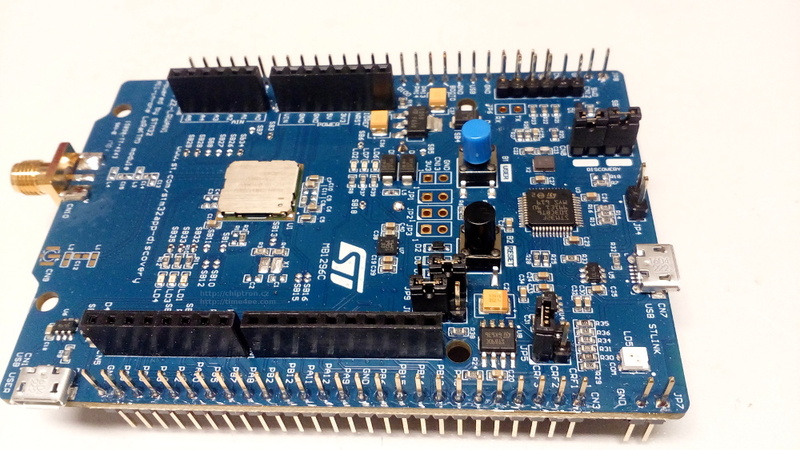 STMicroelectronics knows needs of EE world and so, ST released discovery board with IoT module for IoT world. 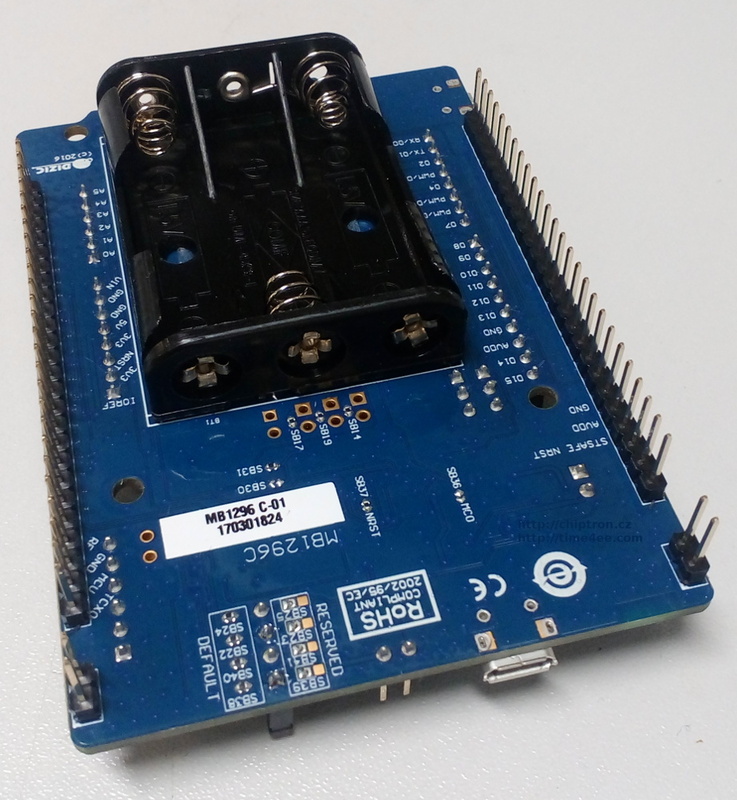 This board contains programmer and debugger ST-LINK/V2-1. The modul is called CMWX1ZZABZ-091 and manufacturer is Murata. LoRaWAN? is certified for classes A and C. Firmware package is available like CUBE-LRWAN.